GARDAÍ are probing an alleged assault after an incident between two members of the Irish Farmers’ Association (IFA). The alleged assault took place on Tuesday night when a farmer member of Roscommon IFA confronted a senior member of IFA in an Athlone hotel. The farmer said that he was wanted the organisation to challenge Agriculture Minister Michael Creed on his handling of the fodder crisis. He said he also wanted to bring to the IFA’s attention allegations that in a previous IFA presidential election he was canvassed to vote in more than one branch. This practice is illegal in IFA elections. However, it’s understood the verbal exchange turned physical as the senior IFA figure attempted to exit the hotel lobby. 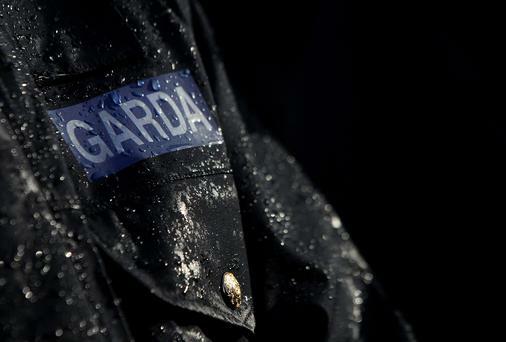 Gardaí have confirmed a statement was made alleging an assault was carried out. A spokesperson confirmed that investigations into the alleged incident are ongoing but that no arrests have been made. An IFA spokesman said the association had no comment. Meanwhile, Farmers hit by the fodder shortage are unlikely to get much respite this week. Met Éireann has forecast hail and heavy rain at times. Farmers will be counting the costs of mounting feed and forage bills for months to come.